Share the post "YOGA, the origins"
When the rishi of ancient times developed yoga, the postures had a meaning and an aim apart from curing problems related to the back or to existential anxiety. The aim of yoga is not a striving for bodily suppleness, it concerns peace of mind, the modification of the mind. The word “āsana” means position, posture, attitude and foundation. For the Indian sculptor, the position or physical bearing serves as a sign language and an emotional language codified and known by all. Hence, the postures of yoga represent archetypical figures. The practice of these figures in the context of a method permits the practitioner to re-establish links with his profoundest roots. With his body, man writes his dreams. By transcending himself, he creates a different reality, a new power, a new suppleness, and new sensations. This realisation requires going beyond stiffness and discomfort for many years of effort. How did the concept of yoga develop? This concept dominates all the philosophical speculations of India, reincarnation, metempsychosis. Present life shows but one stage in a multitude of successive lives that have as their common goal being painful and of which one absolutely needs to disengage oneself. For Indian thought, the existence of the soul is a given. This primitive belief was already held in prehistory. Actually, in the most ancient scriptures known, the individual soul presents itself as the pillar of all vital functions of man. The soul, (Ātman) is the “breath”, the “breath of life” (Prāṇa) par excellence, and the foundation of other breaths of life. It resides in the body and penetrates it completely. 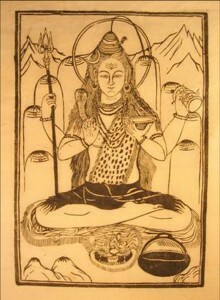 The framework of yoga is very well defined in the Yoga Sūtra or Yogasūtra. The practitioner needs to learn to observe, to feel without complacence or remonstrance, to search for the state of transparency of self. Being true to oneself. 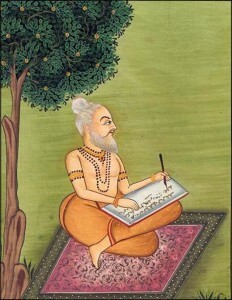 In the chapter Sādhana pāda of the Yoga Sutra, Patañjali describes Ashtanga Yoga. “Here are the eight limbs (aṅga), stages or branches of Royal Yoga (Rāja-Yoga)”. Respiratory discipline, prāṇāyāma ( प्राणायाम ), which strictly prescribes inspiration and expiration in the postural practice and the holding of the breath in the techniques controlling the breath. 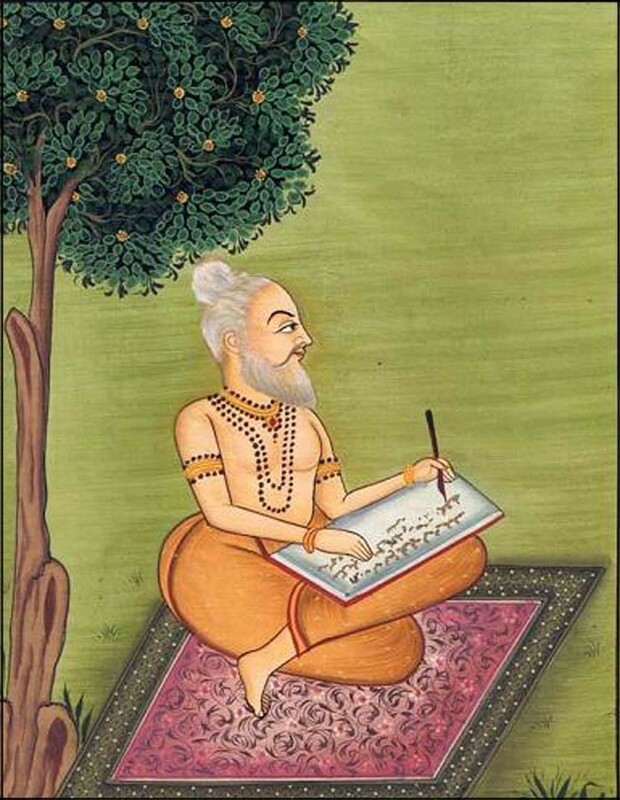 The achievement and the contemplation of the Spirit, Samādhi. What yoga proposes is hence disciplining the human “vehicle” in its various aspects: perceptions and actions with sensuality and corporality, emotions and thoughts with mind and intelligence. Yoga is thus a discipline and a discipline is a space of freedom, it is a framework of freedom. Only discipline will develop an ever-greater force of endurance, which will permit – once we encounter a difficulty in life (fatigue, illness, doubt, conflict, fear etc) – to continue our path with Peace, Force and Joy. 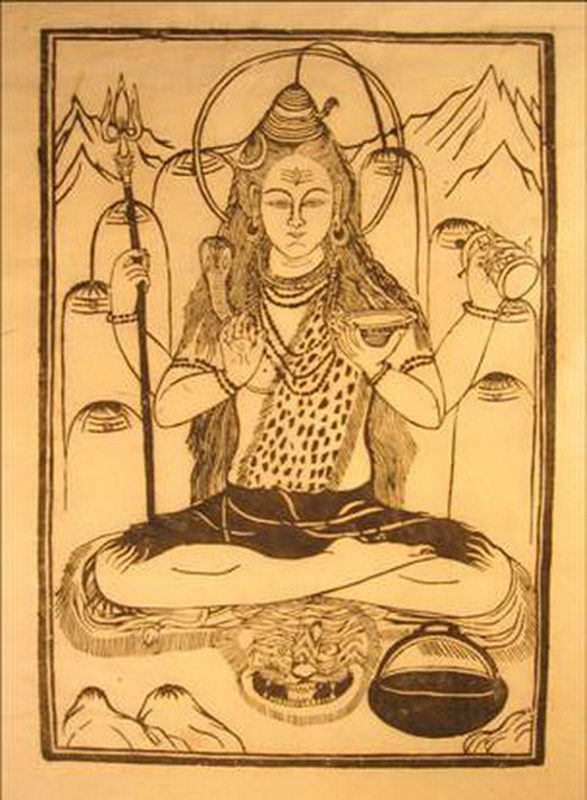 This entry was posted in The Yoga and tagged aṅga, āsana, Ātman, branches, breath of life, contemplation of the Spirit, deliverance, dhāraņā, dhyāna, energetic body, Kaṭha Upaniṣad, limbs, material body, niyama, pain, Prāṇa, prānamaya-kośa, pratyāhāra, Rāja-Yoga, Rishi, Sādhana pāda, Samadhi, Satprem, soul, stages, sthūla-śarīra, Transmigration, yama, yamarāja, Yoga, Yoga Royal on 24 December 2014 by Jean-Claude Garnier.